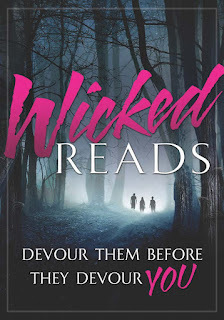 Wicked Reads w/ Penguin Teen -- HAPPY HALLOWEEN!! 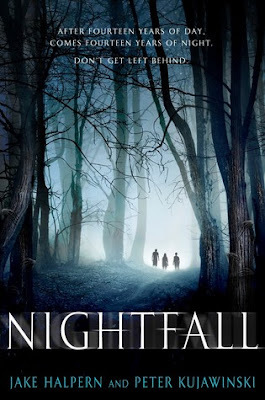 The dark will bring your worst nightmares to light, in this gripping and eerie survival story, perfect for fans of James Dashner and Neil Gaiman. On Marin's island, sunrise doesn't come every twenty-four hours-- it comes every twenty-eight years. Now the sun is just a sliver of light on the horizon. The weather is turning cold and the shadows are growing long. Because sunset triggers the tide to roll out hundreds of miles, the islanders are frantically preparing to sail south, where they will wait out the long Night. Marin and her twin brother, Kana, help their anxious parents ready the house for departure. Locks must be taken off doors. Furniture must be arranged. Tables must be set. The rituals are puzzling-- bizarre, even-- but none of the adults in town will discuss why it has to be done this way. Just as the ships are about to sail, a teenage boy goes missing-- the twins' friend Line, Marin and Kana are the only ones who know the truth about where Line's gone, and the only way to rescue him is by doing it themselves. But Night is falling. Their island is changing. For those of you that don't know, I'm a huge horror enthusiastic. I take my scary stuff very seriously. 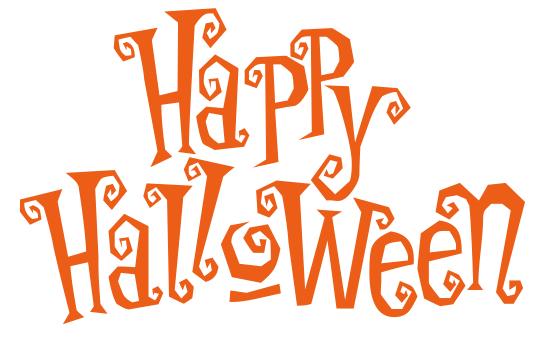 What better way for a booklover to spend her (or his) Halloween, then to stay inside and read! Along the lines of Stephen King, Mary Downing Hahn and other well known horror authors, reading horror and ghost stories is something I'm very much frightened out by and yet I keep doing it! Let me introduce to you today... Nightfall by Jake Halpern. Take this warning very seriously and do not read this book at night! I REPEAT: DO NOT READ THIS BOOK AT NIGHT. I usually never start a review with my final and closing thoughts but I figured this would be an easy way of convincing people to read this book. This book is terrifyingly scary. If I didn't know any better, this book is just an adaptation of a really gripping horror movie that was released a while ago. I cannot get over the fact at how scared I was in the process of reading the book and a long while after. Guys, guys, I think I've found my new horror author interests! Ladies and gentlemen, give a round of applause to Jake Halpern and Peter Kujawinski. When you read this book, you'll find yourself paranoid and always looking behind you to make sure nothing odd is there. That's how chilling this book is. I immediately found myself engrossed in the world of this story. In any alternate universe, this book could be an exact reflection of how our future will turnout to be. You will see that you finally begin to take notice of those small noises that occur when you sleep. It's the smallest things that will freak you out, and it will be all because of this book. The story is simple and that's what I love about it. The authors took time to focus on the creepy aspect of this book rather than abide by professional book technicalities and complex language. It's an easy and quick read that any horror book-lover's hunger for terrifying literature. There is more to the story than these kids being stuck on an island filled with darkness. Anyone who has ever been left on the island has not survived and no one would expect a bunch of kids to survive the fall of darkness, so why should they have faith in themselves? As the reader, you're taken through their story of being left on the island and having no knowledge, whatsoever, of where to begin with staying warm and staying alive. Your supposed to be the one by their side, figuring it all out for the first time. In some ways, I found it new and enlightening to find that we were on the same level of knowledge as the narrators were. If you're not a big fan of horror, I would still suggest you read this to make sure you 100% aren't liking the genre! This book might just change your mind (I promise). 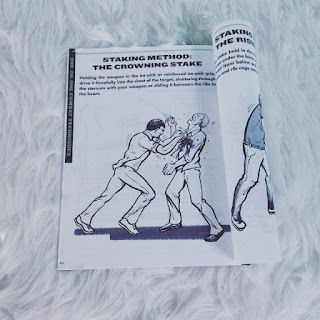 In The Vampire Combat Manual, Roger Ma, the nation's preeminent expert in undead warfare, prepared the average citizen to defend against a brutal vampire attack. But without appropriate training, even the most adept slayer of bloodsuckers can be left vulnerable. *Detailed illustrations to aid in identifying various types of the undead and their vulnerabilities, as well as anatomical drawings you can color to promote knowledge retention. 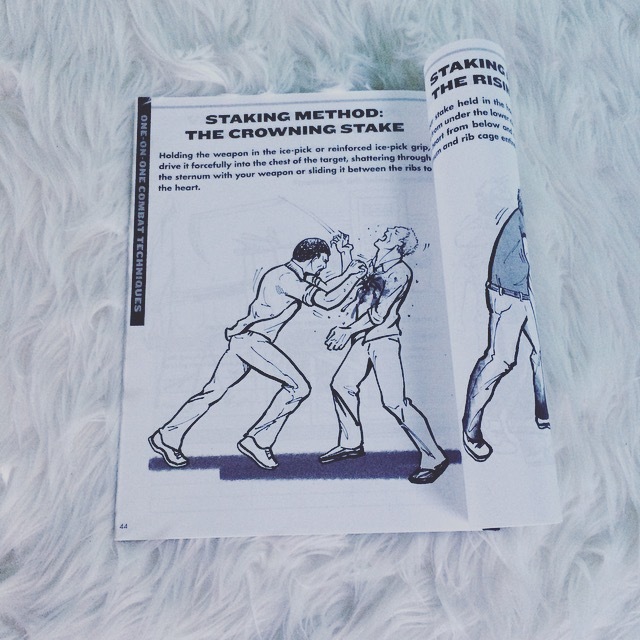 *Interactive mental and physical exercises that will teach invaluable fighting techniques and prepare you for battle. *Work pages to hone weapon selection, defensive and offensive techniques, and precise staking strategies. It's not everyday I get asked to review a coloring book. I'm far too old for pony and unicorn coloring books, but no, I'm never too old for vampires. If I'm not mistaken, Roger Ma has created others from the same series of vampire combat coloring books before. This is maybe his third one! Just by flipping through the book, I've been getting a kick out of reading the small side captions and the tips and tricks. This is not your ordinary coloring book. 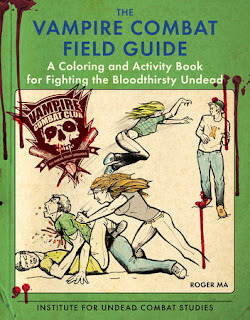 It's a guide to survive a vampire apocalypse, but in drawing form! It's something new, which I think YA literature and modern society needs. Ma teaches you the different tactics to taking one of those bloodsuckers down. I found one page in particular to be really helpful and it was about getting in shape to be strong enough to take one down. If you've been wanting to learn some martial art, you no longer need to pay for classes. JUST GET THIS COLORING BOOK! Coloring books is such a therapeutic hobby. While I'm listening to e-books or class lectures, I'll usually just grab some color pencils and the closest coloring book and start doodling and filling in shapes. It's literally so easyyyy and you can get as creative as you want! Anyone going trick-or-treating? I wish I could but I actually don't have any time between work and schoolwork. I'm going to steal some from my brother though (wink). Have a wonderful Halloween and don't forget to tell me who you're dressing as. 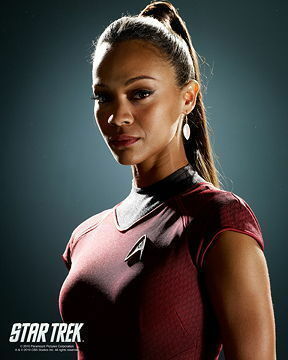 I'm going as Uhura from Star Trek! That coloring book looks SO COOL!! !